Ombre is a sneaky way to add color. Warm strawberry tones are better than blush! Glamorous, old school curls can definitely be yours. Fishtail braids highlight your mad braiding skills. 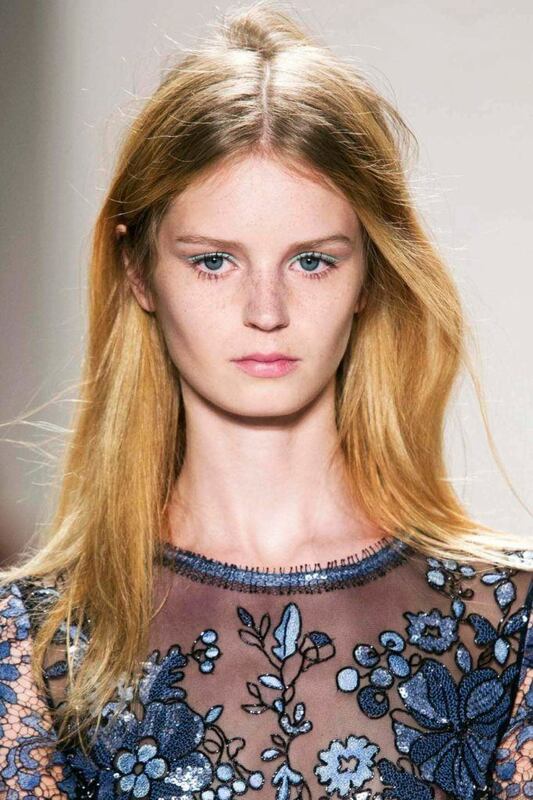 Blunt bangs cut straight across offers up a youthful yet slightly punky feel. Get a hair color that checks all the boxes. Strawberry blonde hair is a blend of blonde and red hair… or is it red hair mixed with blonde? Either way, this group of hair colors (yes, as there are well over 25 shades of strawberry blond) is a glorious mix of hues bto delight the eye and warm your skin tone. Blondes who want a subtle change as well as redheads who want to go lighter—and brunettes who want to be brighter!—can all benefit by going strawberry blonde. 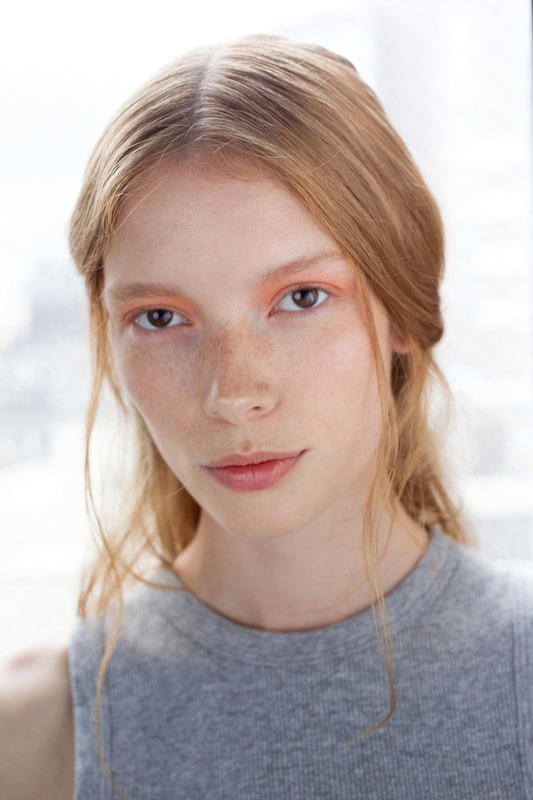 Blonde hues from pale to ash to dirty blonde can get a boost of color with understated strawberry blonde ombre. Since ombre normally starts midshaft, the result looks natural. Strawberry blonde highlights applied via foil shows that brunettes can easily go blonde(ish). 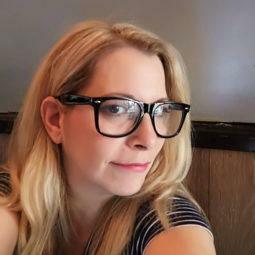 You might find that when you color or highlight your hair, it becomes drier. 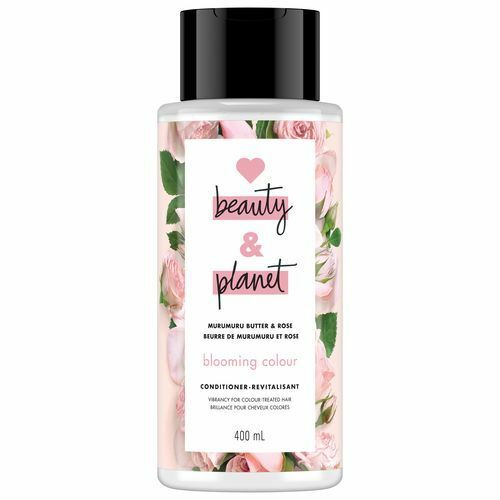 Go for a shampoo and conditioner that moisturizes hair while keeping color vibrant, like Love Beauty and Planet Blooming Color Murumuru Butter & Rose Shampoo and Blooming Color Murumuru Butter & Rose Conditioner. 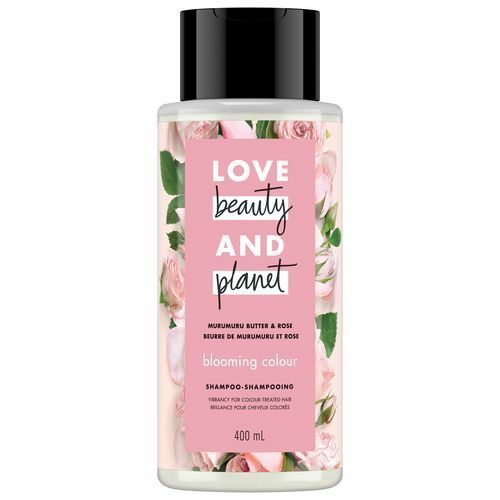 Made with Amazonian Murumuru butter and Bulgarian rose petals, these hair care products smell amaze and leave your color glossy and shiny. Strawberry blonde and honey sounds like a yummy dessert, doesn’t it? Hair-wise, it’s a gorgeous blend of honey blonde hair and strawberry blonde highlights that’s, yes, as sweet as it sounds. Pale strawberry blonde gets a dose of bright copper in this loud and proud dyed afro. 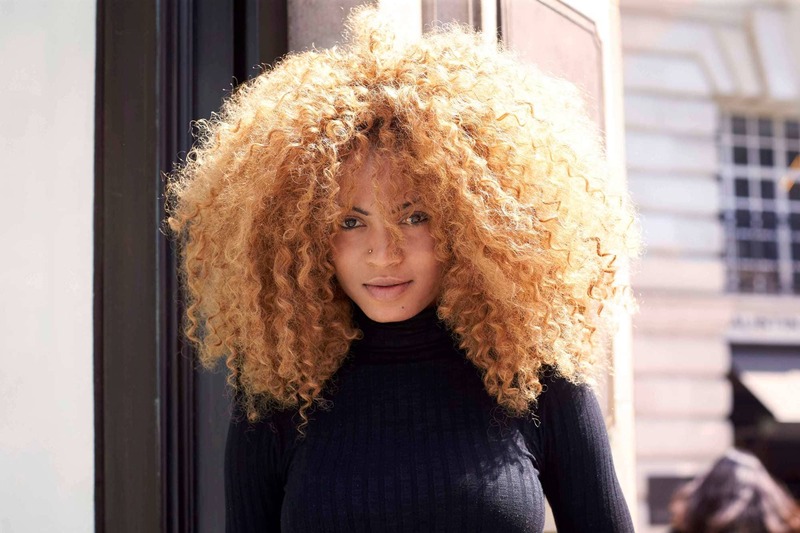 Since curly hair can get extra knotty when wet, a leave-in post-shower is always a good idea. After cleansing hair, chase the knots away with Dove Absolute Curls Leave-In Detangler. It’s a lightweight conditioner that makes knots untangle easily. A steady hand paints strawberry blond streaks on your hair. The color looks amaze on a wavy lob. Use our flat iron tutorial so you can learn how to curl your hair when you have zero time. A below-the-chin bob gets the movie star treatment when it’s slicked back. Going for that style? 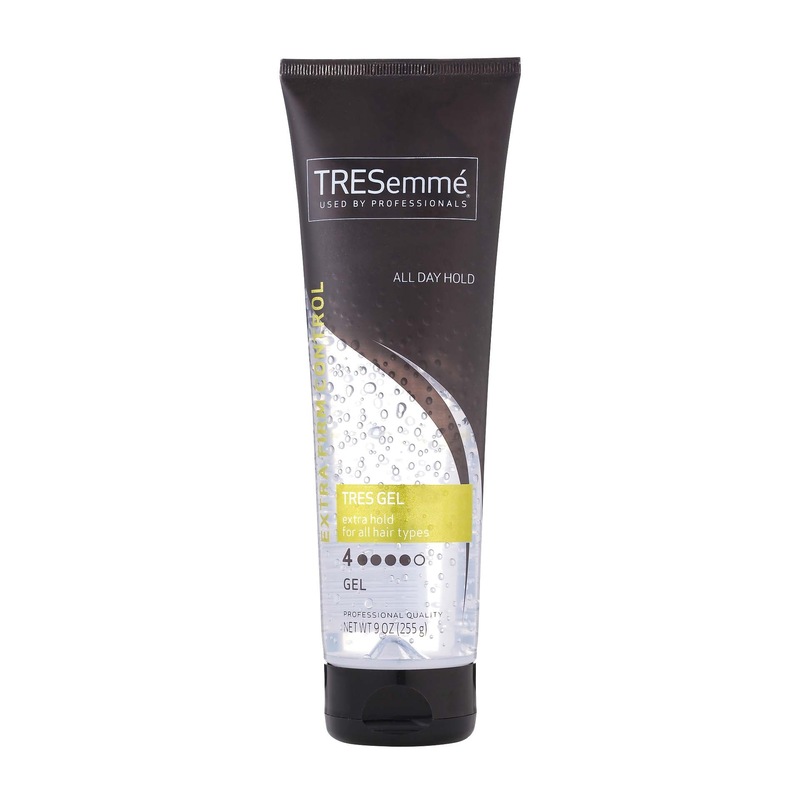 TRESemmé TRES Two Extra Firm Control Gel ensures that every strand stays in place until you tired of the look. Whether you’ve got a bob, lob, shag or long hair, you can wear it in a ballerina bun. 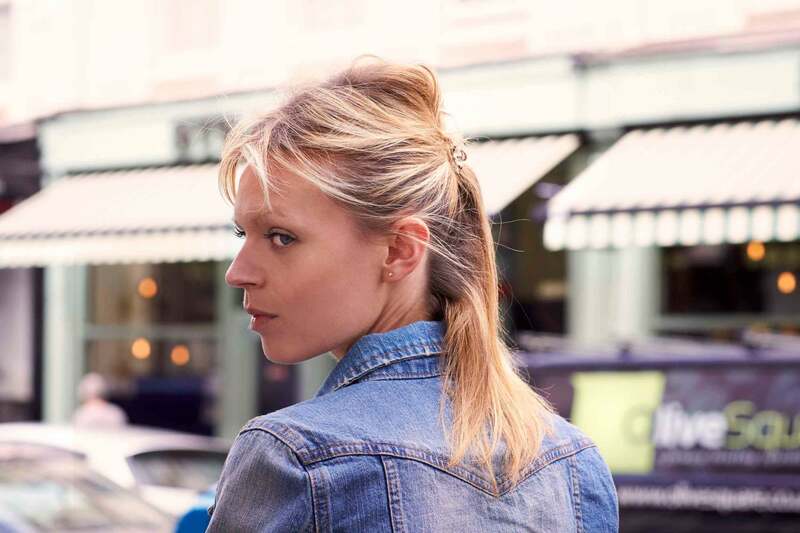 If you have a lob or bob, you’ll end up with a stylish mini bun. If your hair is longer, your bun will be stylish too! 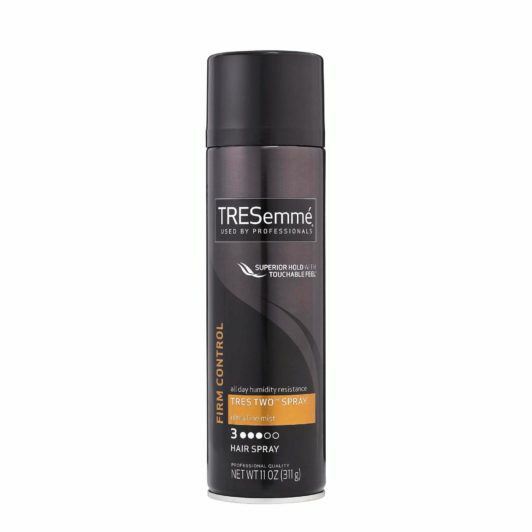 Finish off the look with a spray (or three) of TRESemmé TRES Two Ultra Fine Mist Hairspray. Hair won’t feel sticky or stiff, and hair will stay in place for hours. Cool color combo and cool hairstyle too! Lowlights are added to strawberry blonde hair so that the dirty blonde tresses add depth of color. Halo braids are perfect way to play with long hair. We’ve got a tutorial for every type of braider—from beginner to expert. When curls are cut shorter, then tend to be bouncier and yes, curlier. A curly bob is a perfect way to show those curls. If your hair is straight, you can style your hair into a curly bob. Follow our tutorial on how to use pin curls to add wave, volume and yup, pretty ringlets in your hair. The trick is that the tinier you make the pin curl, the curlier your hair will be. 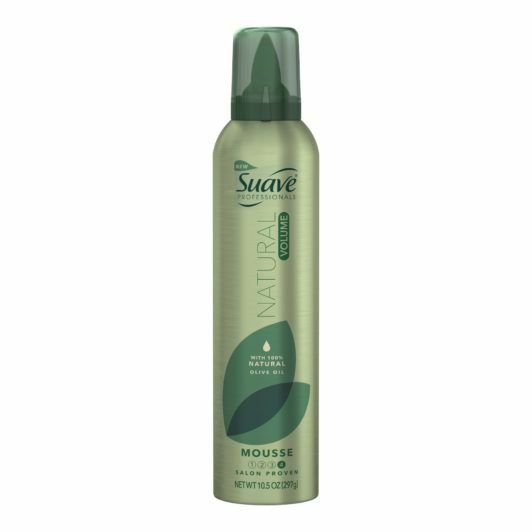 Before styling, work some Suave Professionals Natural Volume Mousse through your tresses—from roots to tips. 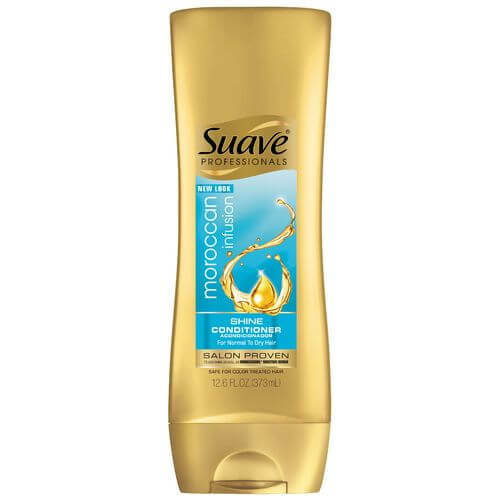 Made with olive oil, this lightweight mousse imparts volume, making hair shinier and fuller in appearance. The layered shag can be adapted to any hair type: straight, curly, and wavy. To make the ends flippy, use a flat iron. 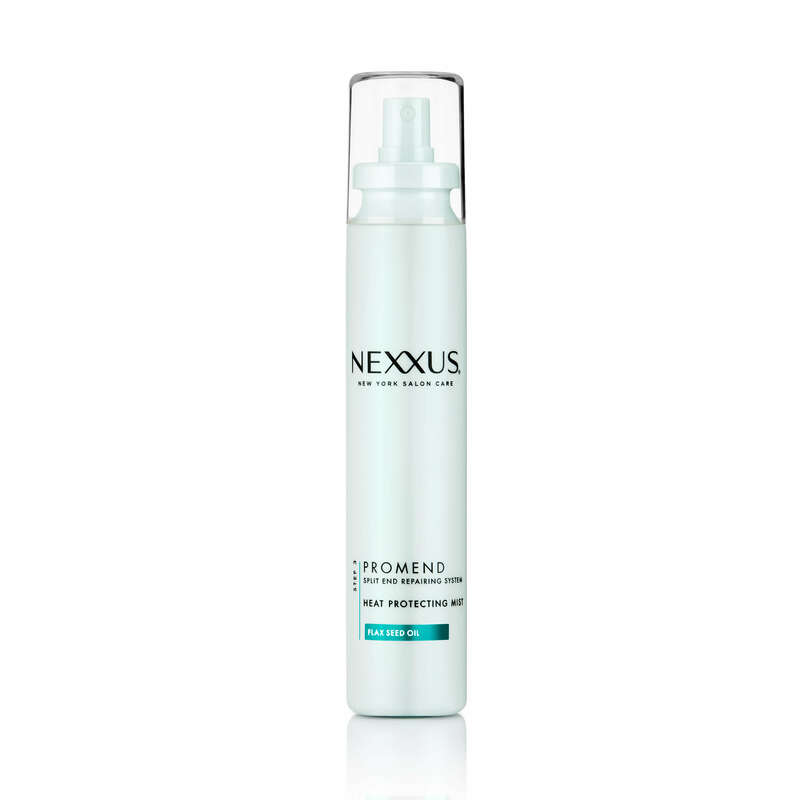 Before you do, spray on Nexxus Promend Heat Styling Mist on hair and let dry. 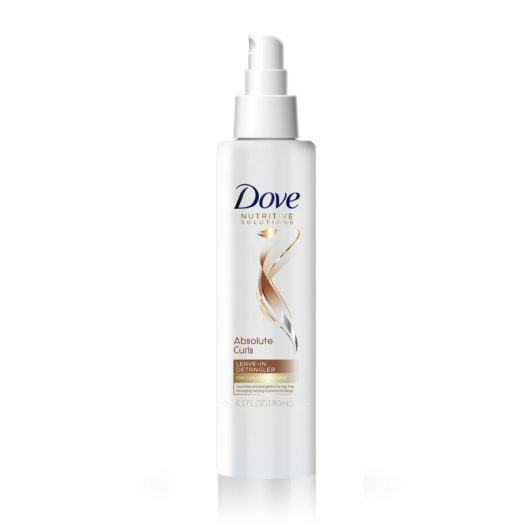 This styling mist adds shine as it conditions hair. It also acts as a shield against damage from styling tools. Wear a side fishtail braid to show off (a) mad braiding skills and (b) glorious hair color. When creating braids, a cool trick to prevent “hair slippage” is to remove any excess oils with dry shampoo. 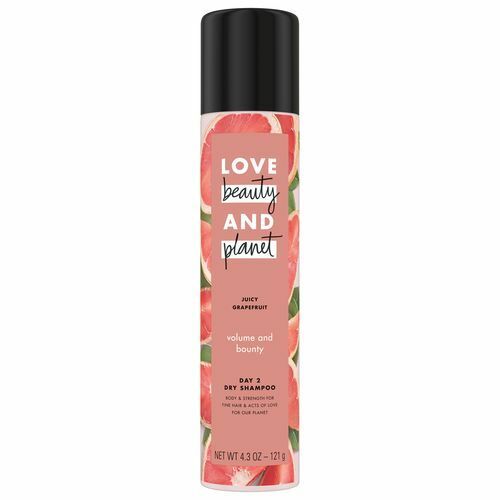 Love Beauty Planet Volume and Bounty Juicy Grapefruit Day 2 Dry Shampoo has an invigorating scent, and helps makes hair look lush and rejuvenated. Blunt-cut bangs partnered with a bob is a fresh, modern take on aclassic style. 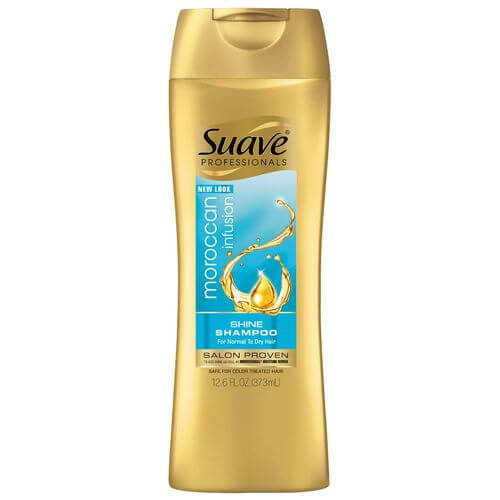 Keep hair shiny, smooth and manageable with Suave Moroccan Infusion Shine Shampoo and Suave Moroccan Infusion Shine Conditioner. Both contain Argan oil and gently cleanse, moisturize and nurture hair. Wear your hair in a half up, half down style. Create a mini bun and leave the hair along the back free. After creating the mini-bun, gently tug a few strands loose to frame your face. Get summer-ready with Bleach Blonde Hairstyles We Can’t Get Enough Of. Dirty Blonde Hairstyles vs. Blonde Ombré: Which Low-Key Blonde Is For You?